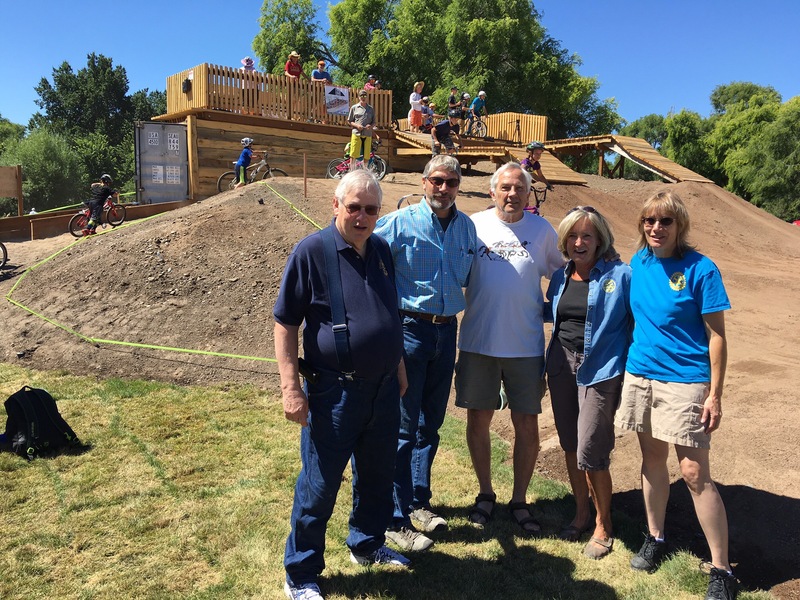 Last weekend was the Bike Park Grand Opening and thanks to all the Rotarians that came out to witness this fantastic new addition to the Crook County Park System. 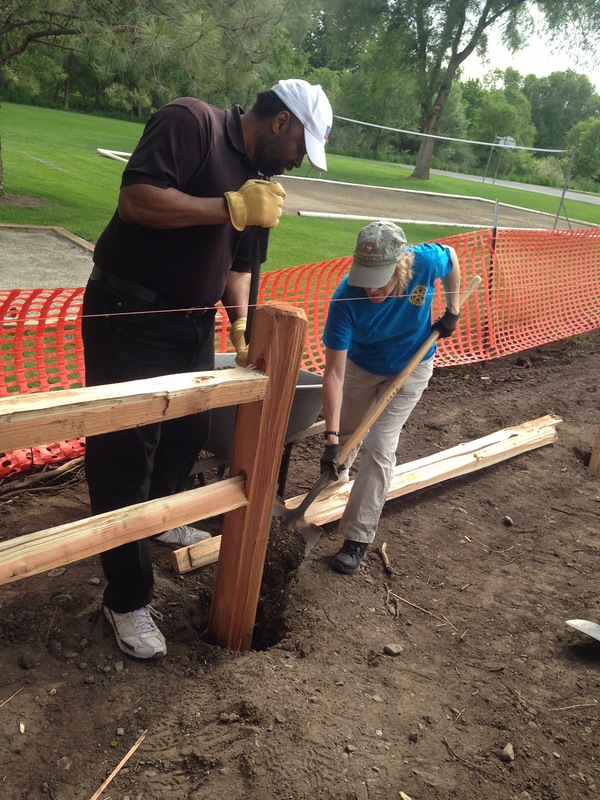 Central Oregon Trail Association, led by Darleen Henderson did an amazing job constructing this new park – and our Rotary Club was one of the prime sponsors. 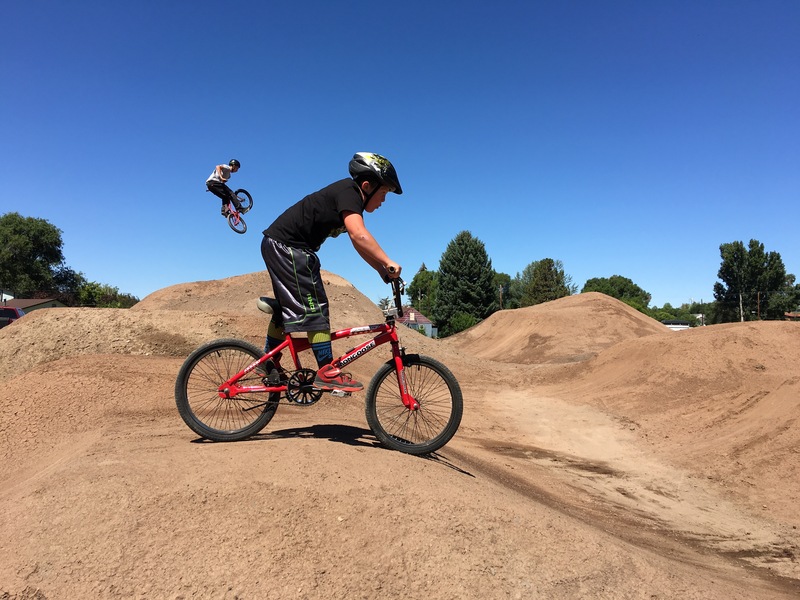 The park features, advanced and intermediate jumps, a pump track, a kiddie strider pump track and a trails skill development trail – all in a little over one acre! Drive by the park and see the kids out testing their skill and having a great time. 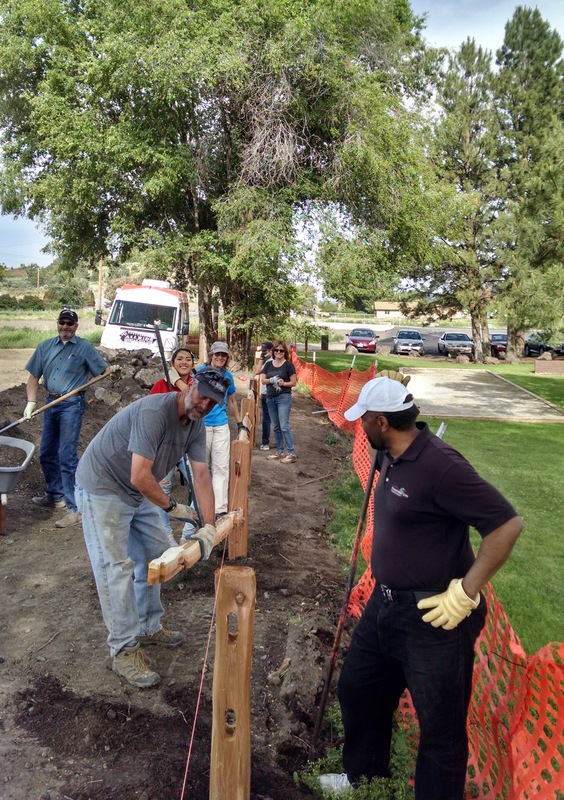 We are proud of our contribution that helped make this project happen. There is a lot of chatter across Central Oregon about this park as there is no other community in Central Oregon that has one.